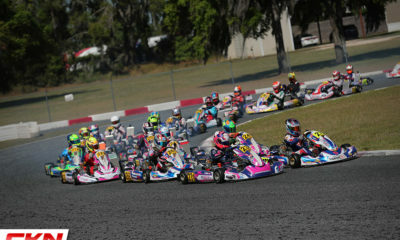 The Entry List: 2019 Rok Cup Florida Winter Tour Round #1 – CKN | CanadianKartingNews.com | Because Karting is a way of Life! 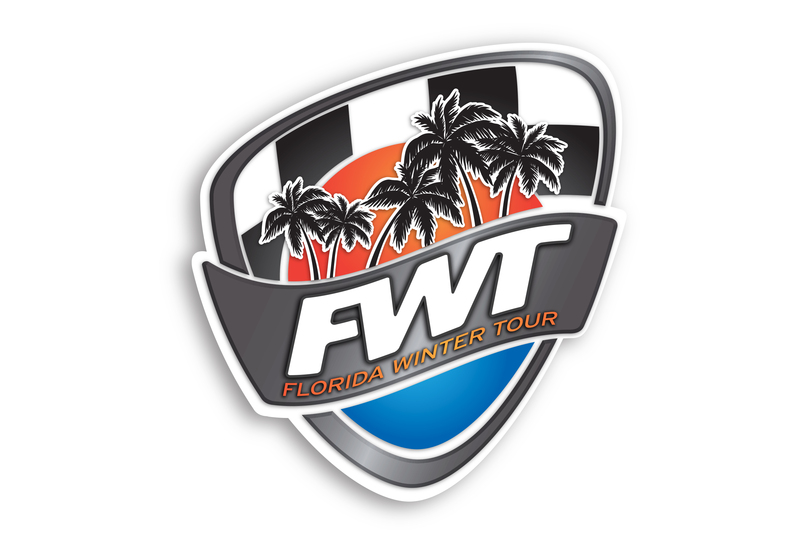 The new season of Rok Cup racing is here and we are excited to share with you the provisional entry list for this weekend’s Florida Winter Tour event at the Hard Rock Stadium in Miami, Florida. 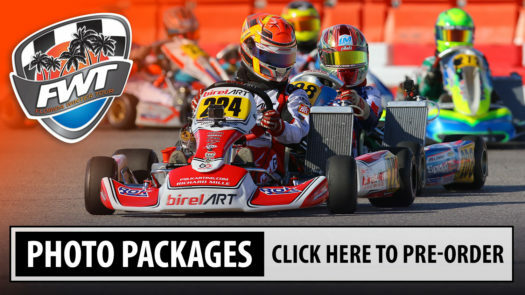 In case you missed it, the temporary circuit this weekend will mock the world-famous Italian South Garda Karting circuit, host of the annual Rok Cup International Final, which the following entrants will be racing towards this winter. Round two next month will return to the Hard Rock Stadium, but will utilize a different track design, to be announced after this weekend. 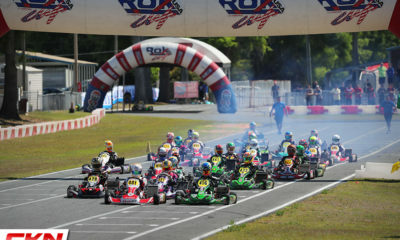 New for 2019 is the additon of the 100cc categories, as well as some Briggs 206 racing, both of which will be featured tomorrow on CKN with their entry lists. 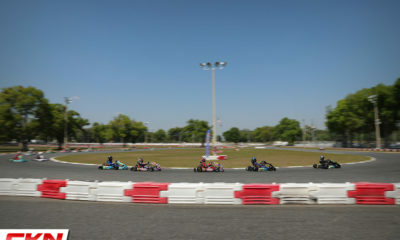 Karts will hit the track Thursday for their first taste of the temporary circuit. 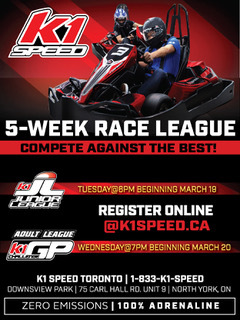 Friday will feature Qualifying, Saturday will host the Heat races and Sunday will determine this weekends race winners. 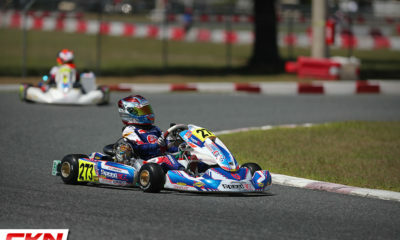 CKN is trackside and will be providing plenty of coverage all week long.